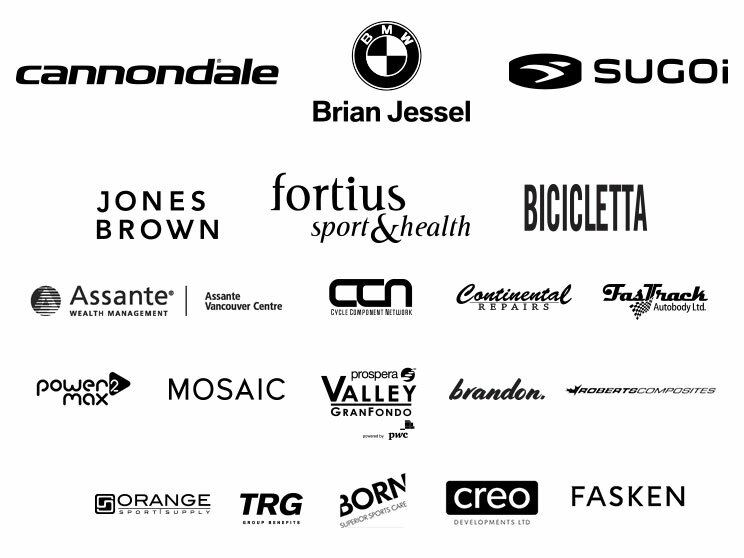 Thank you to all who came out and supported the Prospera Valley Gran Fondo. Your contributions, wether on the road, volunteering, or even purchasing some of the outstanding exculsive proveate offering from Township 7, paves the way for local youth to enjoy cycling and continue making health lifestyle choices. If you are interested in purchasing more of the "River Road Red” or “Telegraph Trail White" you can visit Township 7 in their Langley location at 21152 16th Ave. (at 212th St), Langley or buy online. The CANNONDALE PB FORTIUS team was well represented at the 2018 Junior National Track Championships, April 13-15 at the Mattamy National Cycling Centre in Milton Ontario. 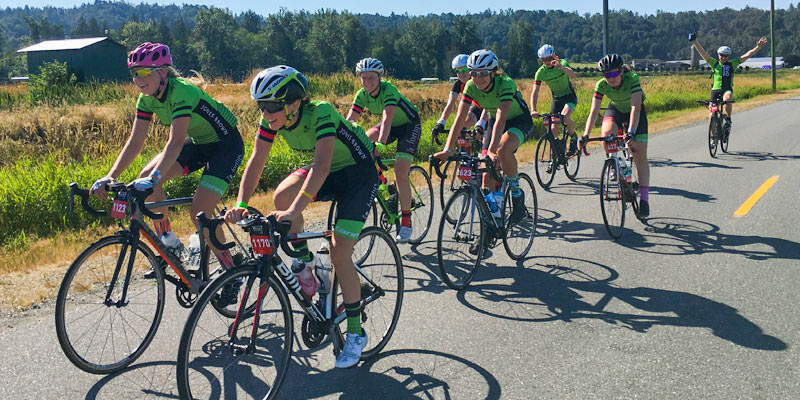 With every team rider medaling and 3 national champion jerseys to their credit, team riders helped BC to their best medal count to date claiming 14 national titles and 28 national medals. Please note that this is the preliminary start list. The final official start list will be posted at 8:30 AM. There will be minor differences to account for the day of registrations, and adjustments to move team members from starting consecutively.